It’s Friday! It’s been a while since I’ve linked up with Eat Pray Run DC, You Signed Up for What?! and Mar on the Run for their Friday Five Linkup. I’ve been busy working, getting workouts in, and catching up on tv shows 😛 but I’ve decided to link up again. 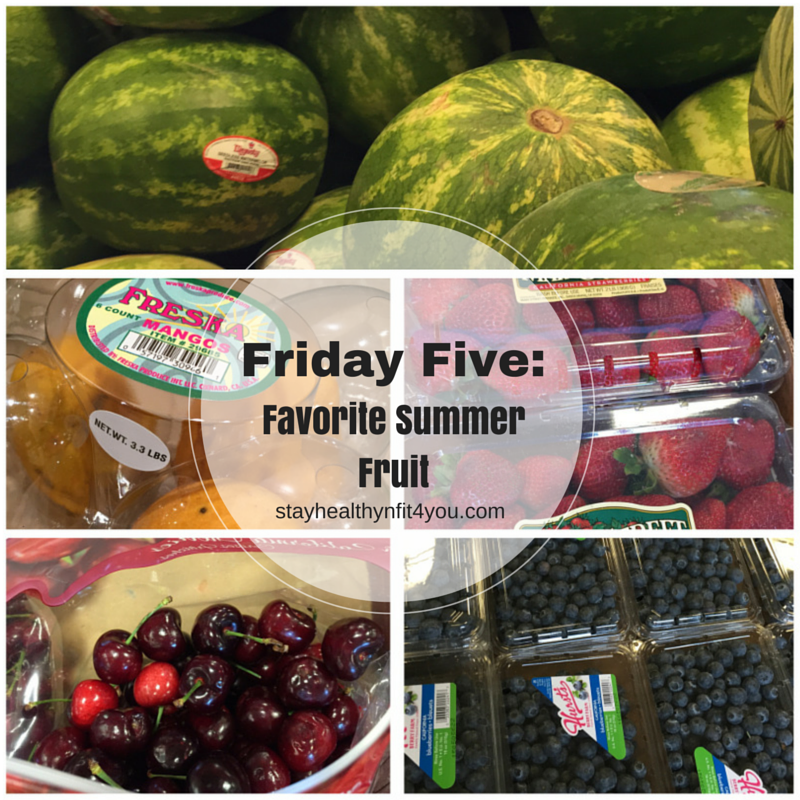 This week’s theme is – Five Favorite Summer Fruits/Veggies. I love fruit! Here are my five favorite Summer fruit. 1. Watermelon. You gotta love watermelon during the Summer. It’s made up of mostly water, ~92% so eating it is a great way to stay hydrated. I love the sweet taste of cold watermelon when it’s hot out! I’ve even been in a race that handed out watermelon which was nice. 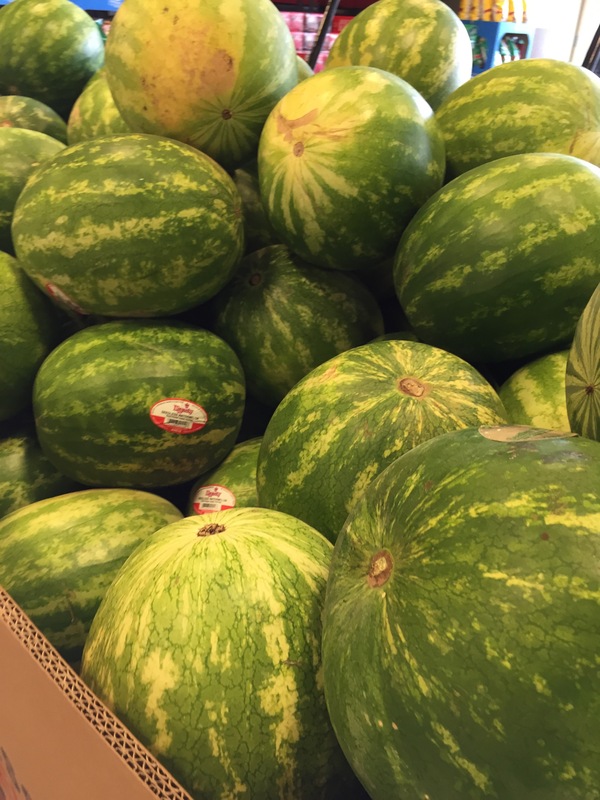 Watermelon has great levels of vitamins A, C, and B6. It is also rich in Lycopene, an antioxidant that helps protect against disease. 2. Mangoes. I love eating them plain or in smoothies. Mangoes are a great tasting fruit that are rich in fiber. They also are high in vitamins C and A. 3. Strawberries. I love ripe strawberries. They’re great plain, in smoothies, or as a topping. I remember when I was younger we would even dip them in sugar :P. Strawberries are rich in vitamin C, fiber, and antioxidants. 4. Blueberries. I love blueberries plain or as a topping in yogurt/frozen yogurt. 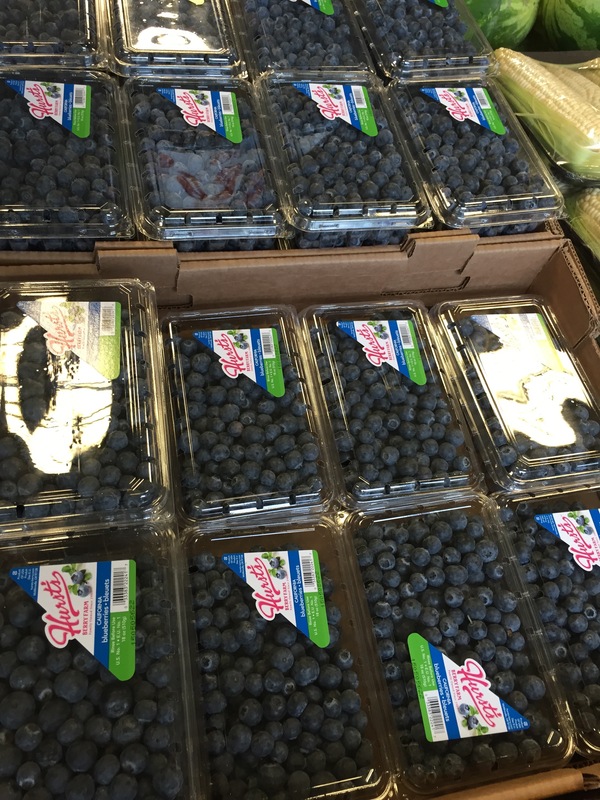 Blueberries rank high in antioxidants and are rich in fiber and vitamins C and K. 5. Cherries. Cherries are great in the Summer! I remember eating them a lot at get togethers especially when I was younger. There are many different varieties. I like Bing cherries and the yellow Rainier cherries. Cherries are packed with antioxidants and so like the other fruit are very healthy. What are your favorite Summer fruits? Hope you have a wonderful weekend! Yum, those all sound delicious! I think my favorites would be strawberries and cherries. I think I must be the only person who could really care less about watermelons. The rest though? YUM! Hehe, I don’t think you’re the only one. Thanks for reading! I could eat berries at every meal. 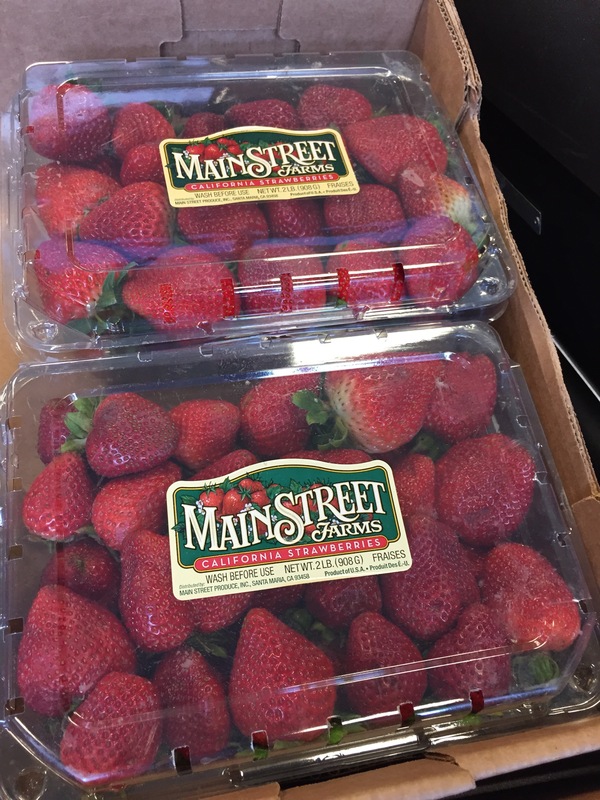 My favorite is when I pick strawberries at the local farm, they are so juicy and flavorful! Going strawberry picking sounds like fun! I need to do that again! Nice! Fresh local berries are great! Thanks for checking out my post! 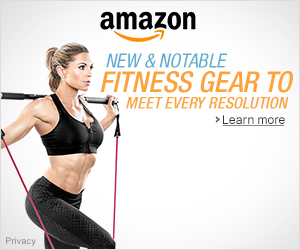 All great choices. I never think of buying Mangos though. I think of oranges first. I could eat watermelon every day! And strawberries! Me too! Such great tasting fruit! Love all of the same fruits! Watermelon is sooo good on a hot day! 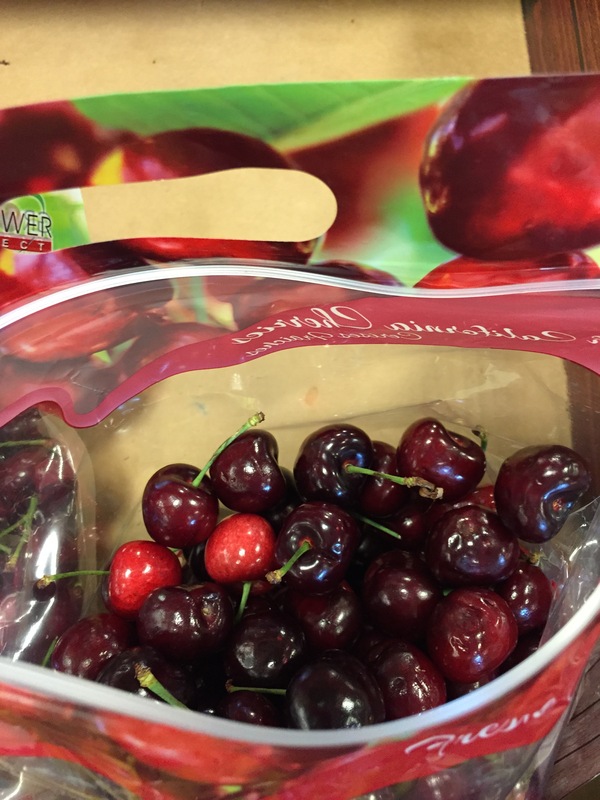 Have you ever tried Ranier cherries? It’s almost as if they crossed a peach and a cherry. Very yummy! I love watermelon, but with salt. Love Rainier cherries! I don’t think I’ve tried watermelon with salt, now I’m curious. I had forgot about cherries. Watermelon is kinda like the unofficial Summer fruit for most people, but I’m not too crazy about it or any melon for that matter. I’m an oddball. Mangos are my all time favorite fruit! I like to make sorbet out of it in the summertime! Mangoes are SOOOO yummy, aren’t they? 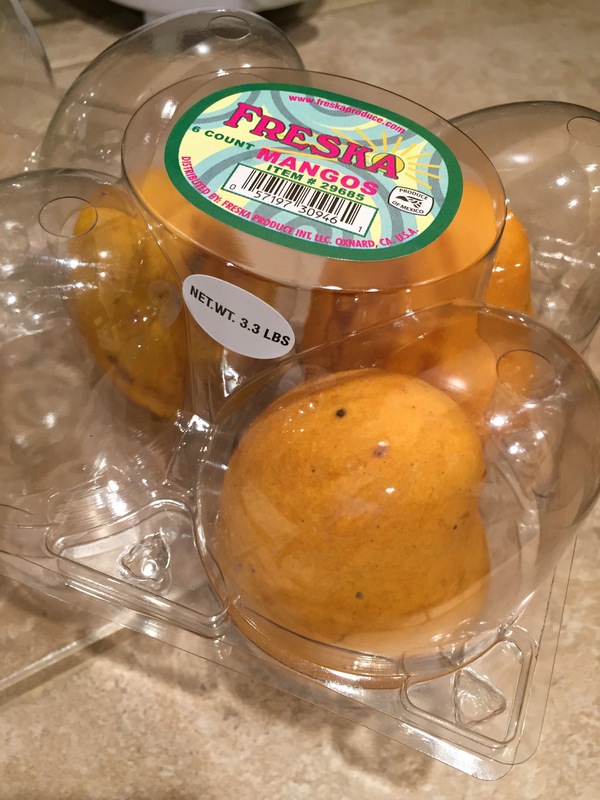 I brought one to work last week and ended up with mango juice all over my face…oh, well! 😉 Hope you have a fantastic weekend! Yes, mangos are yummy! Lol, just gotta watch out for the juice. Thanks, hope you have a fantastic weekend too! mangoes aren’t my favorite but i love everything else on your list! yummy!!! I’m not a melon fan, but the rest are staples in my house! I probably eat strawberries more than any other fruit, but I love cherries, blueberries, and nectarines, too!